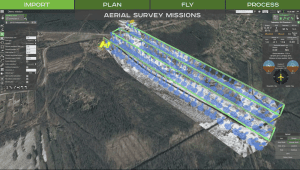 Riga – SPH Engineering’s update for UgCS adds profound data import and processing features for UAV professionals and brings improvement for overall mission planning features. Android application UgCS for DJI is upgraded adding support for some newest DJI drones and features like camera zoom and improving video stream quality. 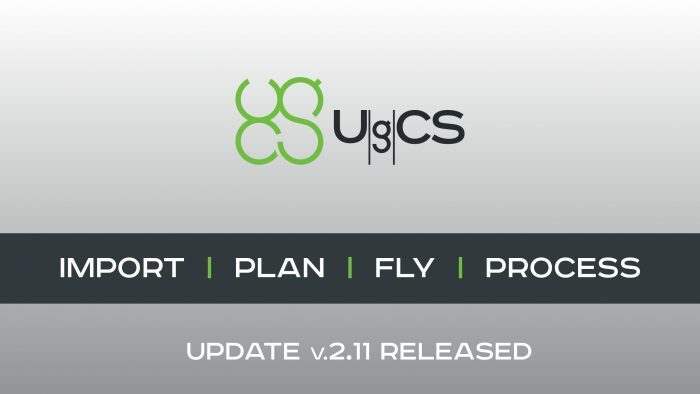 Update adds support for DJI Inspire 2, Mavic Pro, N3 and Phantom 4 Pro and for MikroKopter Firmware-2.16, expanding the already wide base of UgCS supported drones. 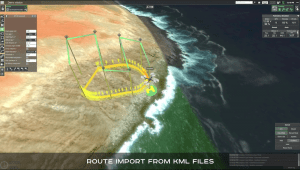 Implemented data import from .KML and .CSV files, enable place-mark import as a set of route’s waypoints. Photogrammetry tool is enriched with altitude tolerance parameter, allowing more precise terrain following for photogrammetry missions. 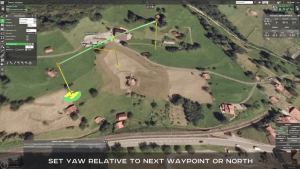 These features, along with custom map and DEM data import is the reason why land surveyors increasingly add UgCS to their tool-set. Camera triggering parameter is added to UgCS desktop to keep it according to camera’s technical capabilities, preventing from missions with too fast triggering. Yaw action semantic is changed to enable setting of angle relative to next waypoint (classic Yaw) or relative to North (heading). Upgraded option for Click & Go mode allows more ergonomic manual adjustment of drone’s heading angle to target waypoint. Improvements for camera management are also implemented in UgCS for DJI increasing video stream quality, adding “AntiFlicker” value and decreasing lost frame quantity. 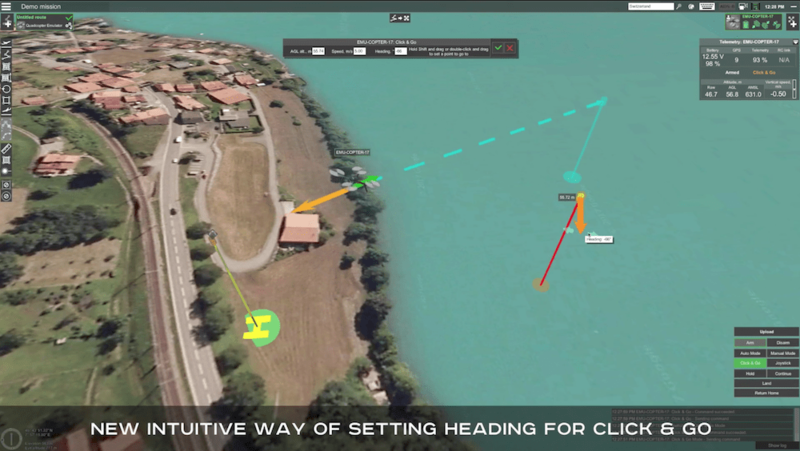 Feature in telemetry player enables to display drone’s current position and flight’s track, which is useful to set start and end points for export interval. It is also possible to “pin” tracks to compare flights in time. For UgCS PRO and UgCS ENTERPRISE licences functionality is added to show position of camera (image centre) from EXIF data on the map as marks, which enables in-the-field to check for significant image gaps. “Data import, flight planning and control are features that characterises UgCS. In very near future data processing software UgCS Mapper will be introduced to our portfolio, bringing UgCS one step closer to a complete ground control and mapping platform for UAV professionals. For our customers UgCS Mapper will provide significant insight to acquired data quality on site – this will save time and ensure better result – a PRO solution for PRO’s!”, said Janis Kuze, Sales Director at SPH Engineering.